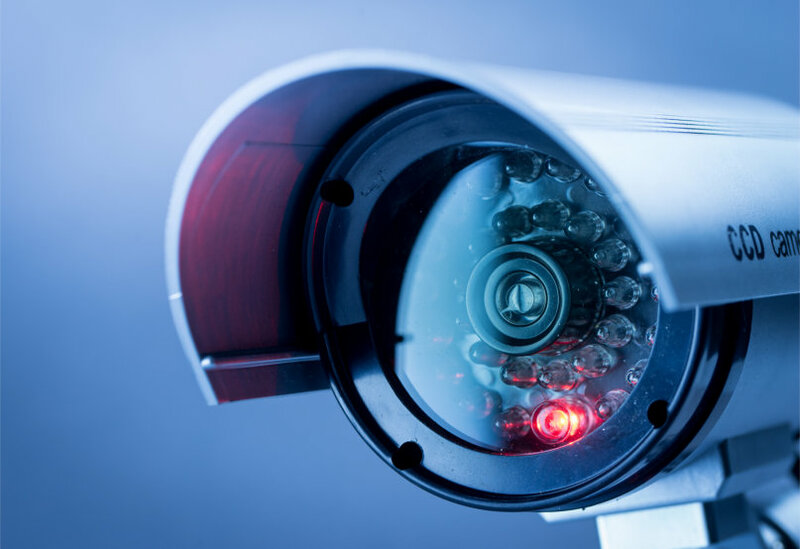 The recommended combination of cameras and lenses has, where stated, been calculated so that the system complies with the current Home Office Recommendations for Police Evidence and the P.S.D.B. (Police Scientific Development Branch) guidelines. 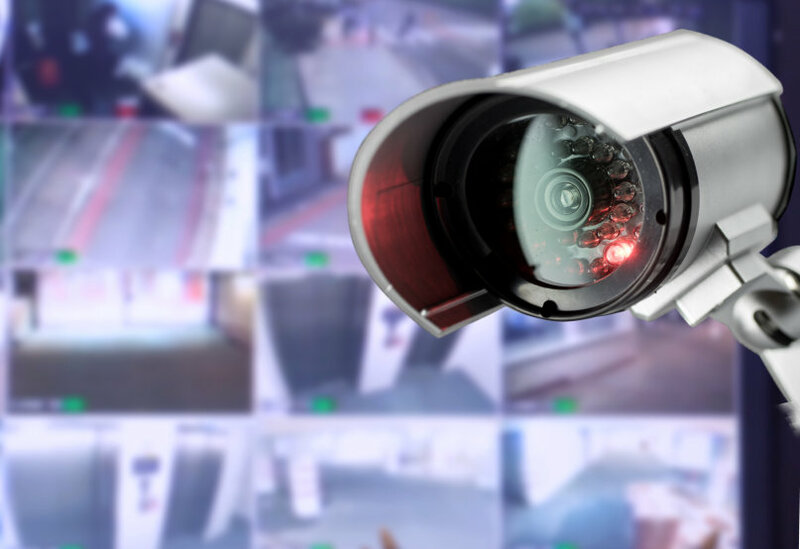 These guidelines evaluate, recommend and indicate the benchmark criteria for the use of CCTV systems. Camera and lens selections need to be chosen and based upon a 1.6 metre person, as recommended by the Police Scientific Development Branch. This will be achieved by capturing the image of a person, which occupies at least 5% of picture screen height on the monitor. This will be achieved by capturing the image of a person, which occupies at least 10% of picture screen height on the monitor. This will be achieved by capturing the image of a person, which occupies at least 50% of picture screen height on the monitor. This will be achieved by capturing the image of a person, which occupies at least 120% of picture screen height on the monitor. Please note that unless a Camera achieves 'Recognition of a Known Person' it cannot be used by the police to identify a person for prosecution in a court of law. The police have stated that over 75% of the video evidence that they collect fails to meet the required standard.